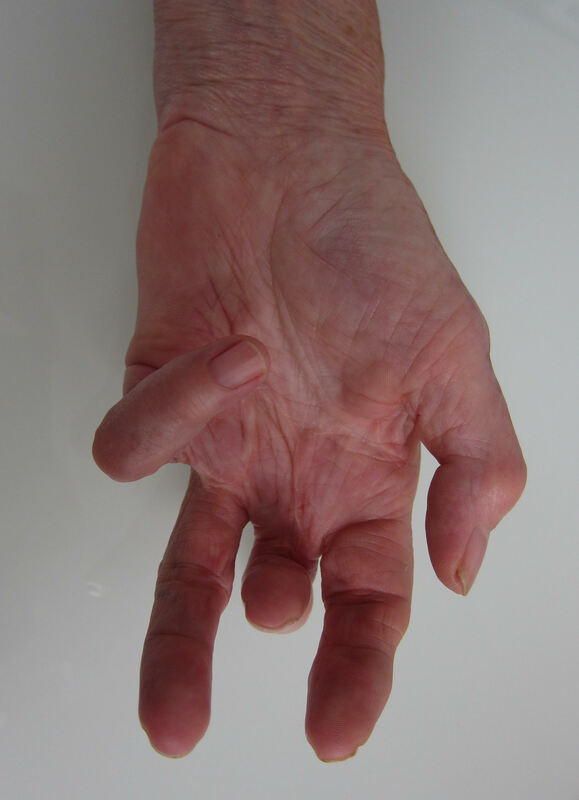 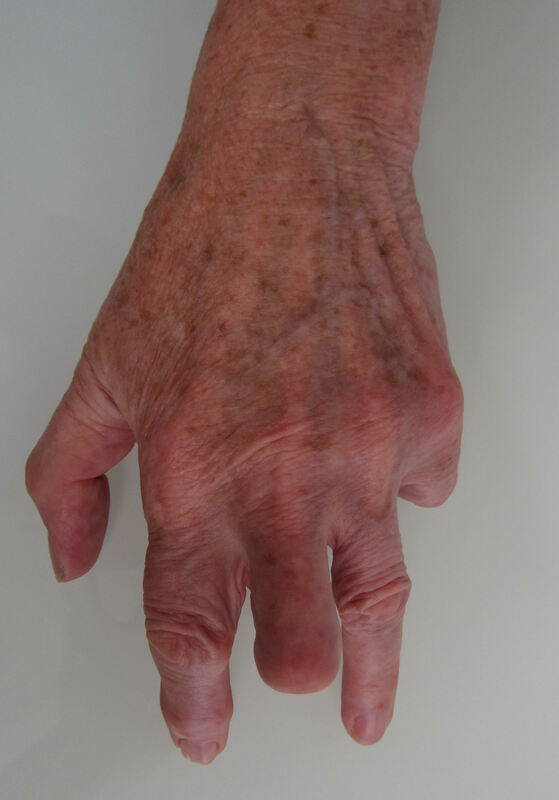 Dupuytren’s contracture is a condition in which the tissue under the skin in the palm and fingers (the fascia) becomes thickened. 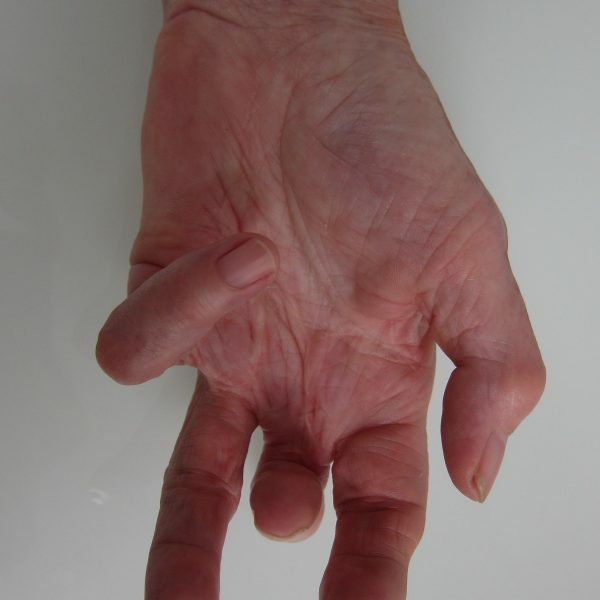 Dupuytren’s contracture is a condition in which the tissue under the skin in the palm and fingers (the fascia) becomes thickened. 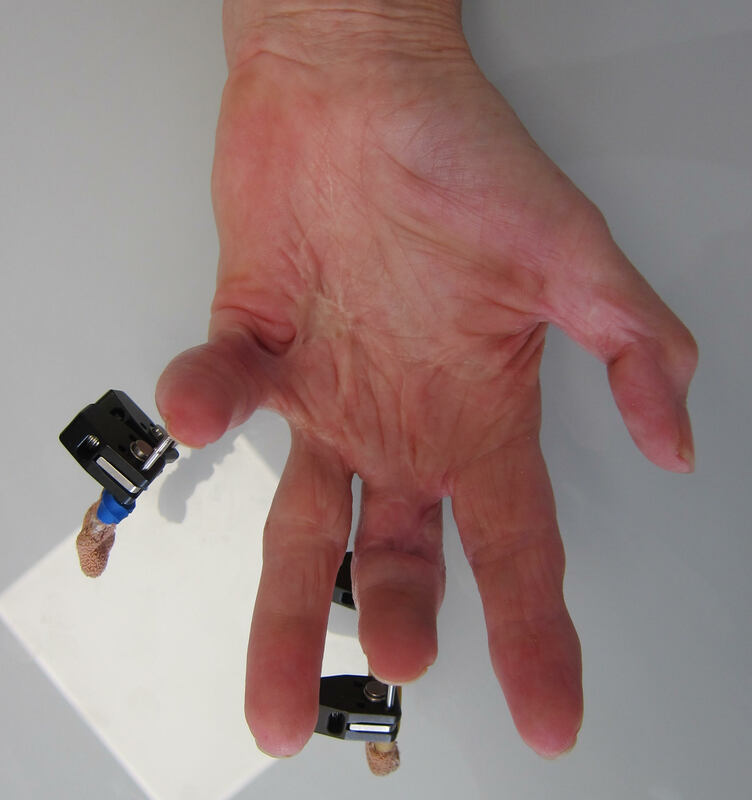 Most procedures for Dupuytren’s Contracture require some form of splinting postoperatively, as well as physiotherapy to help regain range of movement in the hand. 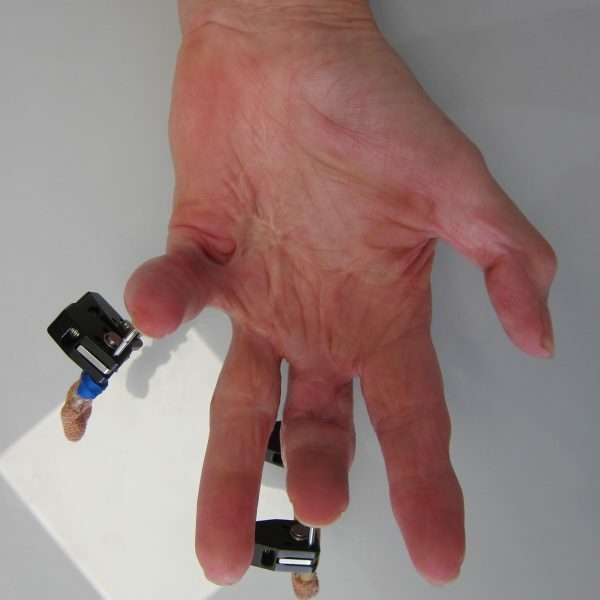 This involves cutting out the nodules or cords from the palm and/or fingers. 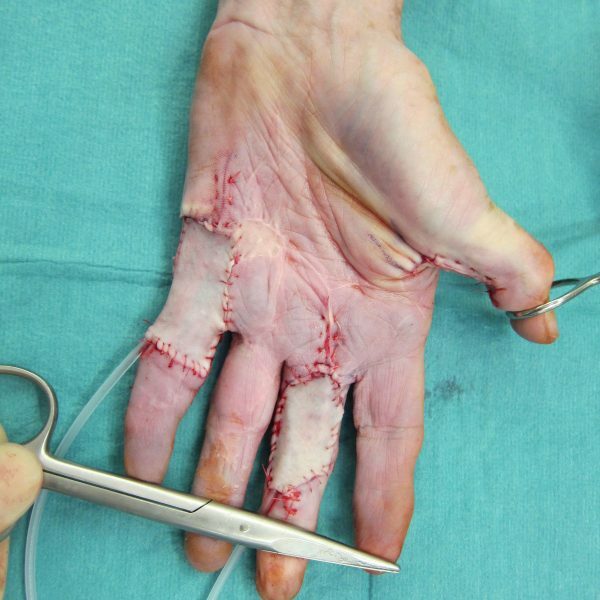 The size of incision required depends on the severity of the disease, ranging from a small “C” shape in the palm, to longer incisions along the whole length of the finger. 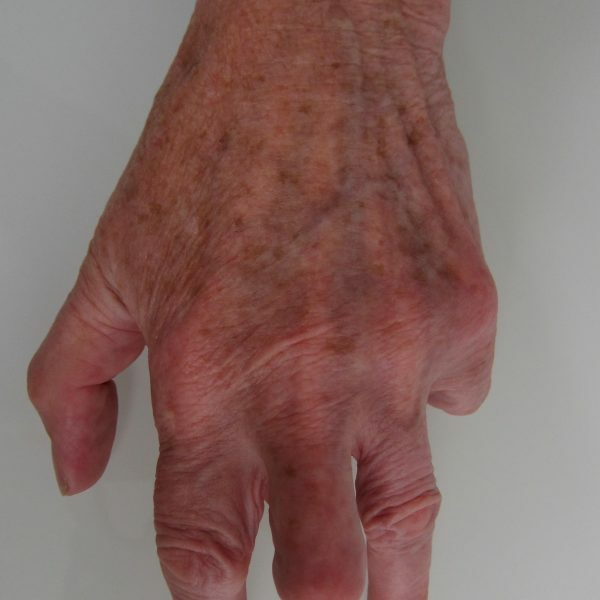 If the skin overlying the cords is very stuck down, both the skin and the affected fascia need to be removed. 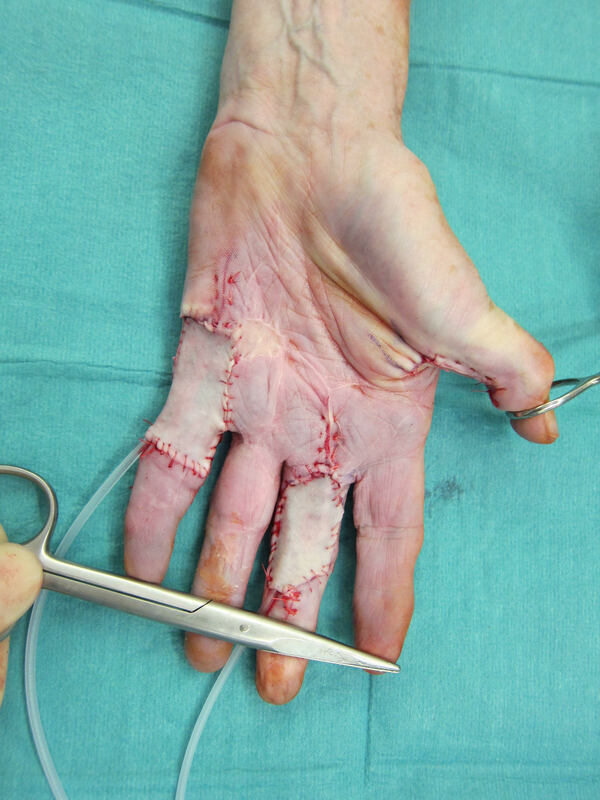 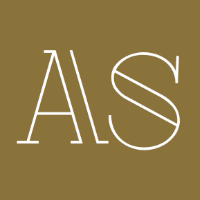 The skin is replaced with a small skin graft, usually taken from the forearm.